Company Theatre is a community-run theatre organisation which is based in The Rose Centre, Auckland, New Zealand. Phone 445 9900 to Book your tickets. 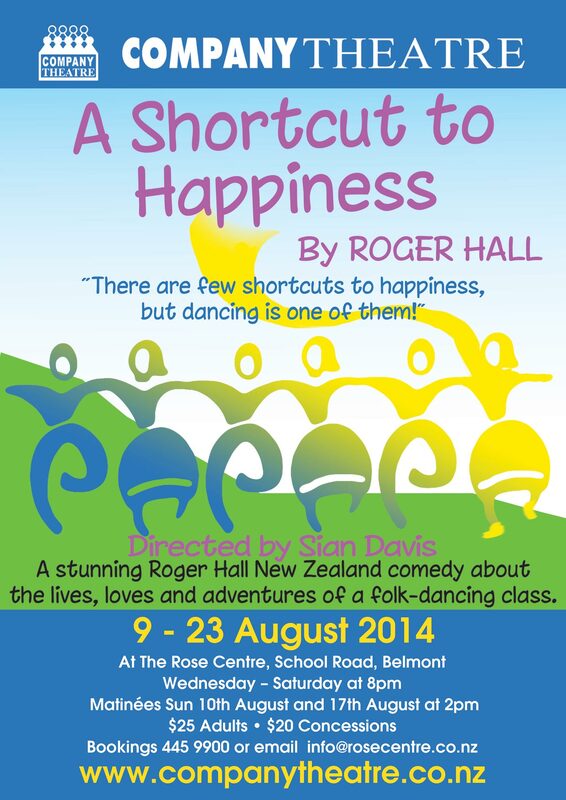 This new, funny play is about the lives, loves and adventures of Kiwis attending a folk-dancing class. Directed by Sian Davis, with choreography by Susan Dell. Enjoy the catchy, folk tunes and syncopated steps of the cast - who are practicing in earnest all their dancing steps!! This production is especially for those who believe that love and adventure can come at any age. Saturday 9th August includes a glass of complimentary bubbly (or juice) with your ticket. Just collect your token at the door. Quality Cooper's Creek wine, by the glass, will be available in the house bar, which is open from 7.15pm. Phone The Rose Centre on 445.9900 for your booking. Still $25/ $20 but remember cash on the door. Sunday 10th August @ 2.00pm. Tues 19th - Sat 23rd August @ 8.00pm. VOLUNTEERS FOR Front of House - Contact us! If you would like to be involved as a Volunteer with Company Theatre, (and see the show for free) by helping to usher and serve the tea/coffee etc then email sherryede@hotmail.com and say what day suits you in the August season - dates above. Thank you to the excellent regular helpers who have already contacted me to help on this fun show. The Volunteer Meet, Greet, Wine, Dress Rehearsal and Information night for this show will be Wednesday 6th August. You are most welcome to come on this night, if you'd just like to find out a bit more on the volunteering side. Please email that you can attend to sherryede@hotmail.com and we look forward to seeing you. 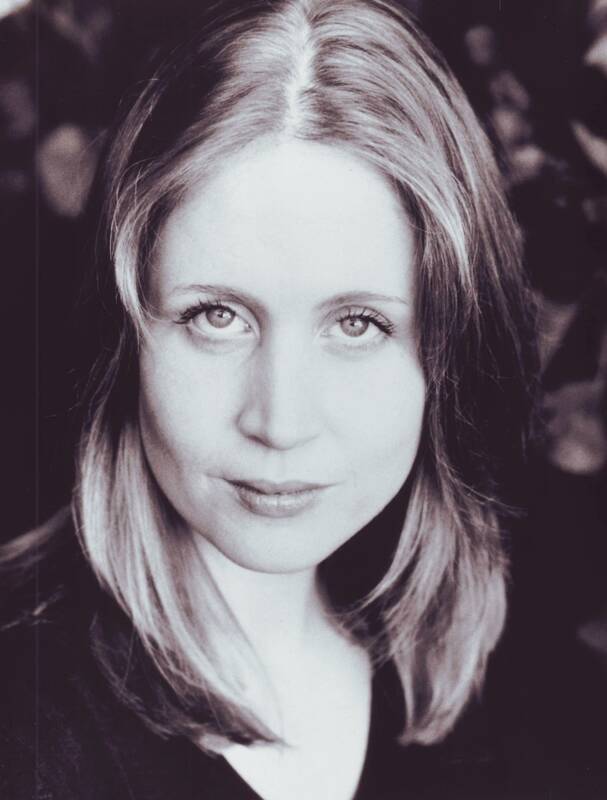 Welcome to Wendy Dynan-Gleeson, above, who plays the lead role of Natasha, in A Shortcut to Happiness. For the full cast and crew list, see the Current Productions page of our website. Just a reminder that we will be presenting three episodes of Fawlty Towers in November. Directed by Kathy Gent. We are now looking for a couple of male actors aged 25-40 to play multiple roles after a recent cast change. But mark your diaires now for a November treat with Basil, Sybil, Manuel and The Major - plus at least a dozen other memorable characters! Read more on the Company News page of our website.